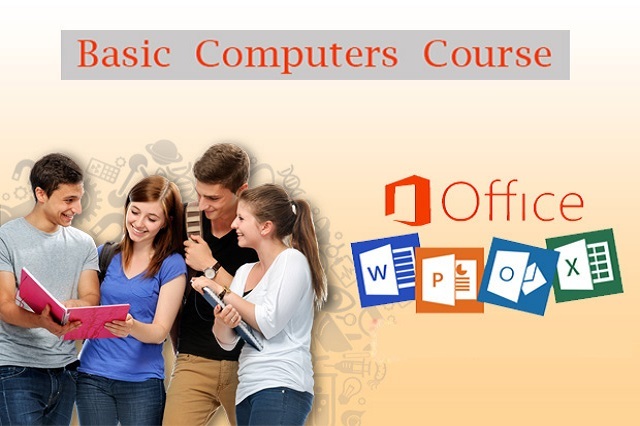 The benefits of taking a computer course are many and regardless what a student wants to do with his education, he will likely find that many benefits come with his increased knowledge. Today, computers are used in more environments and for more functions than ever before, and their use is only expected to increase. Knowing the inner workings of a personal computer (PC) will definitely save the user time, and decrease his stress, when he is forced to interact with a computer at work, or in an informal setting. Knowing the many uses of computers and how to access them effectively is a valuable skill in today’s world. Even if a person has no desire to explore the growing number of employment opportunities that are available to a skilled computer user, understanding the functions of a home computer can make life easier and more enjoyable. People with basic computer knowledge can store and catalog photographs and music, watch movies, play games, create art, interact with friends, manage their personal finances, and perform many other essential and inessential tasks using their home computer. The list of functions of the modern computer only grows with time and people without knowledge of the many things that they can do with a computer might be surprised at how easily all of this and more can be managed.